Interior design takes training as well as talent, and these lessons will give you the know-how you need to design a room from floor to ceiling. 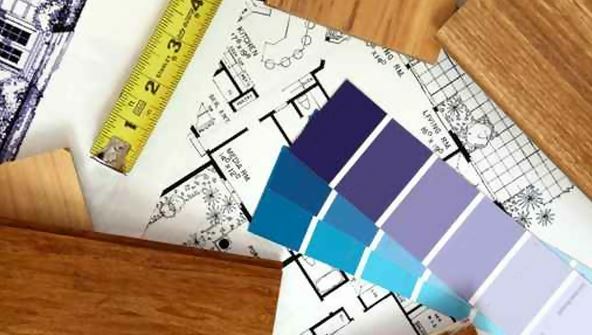 You'll delve into colour theory, industry trends, spatial arrangements, floor plans, traditional and modern interior design ideas, and other basics. In addition, you'll explore a range of careers in interior design and get insider tips for entering this exciting field. Lesson 5- Plans, Elevations, and Details&mdash;Oh My! Lesson 6- Plan That Space! Lesson 9- Lights, Camera, Action! From the moment that you enrol in Explore a Career in Interior Design you will become an integral part of our learning community. You will experience the perks of classroom studies such as chatting by the water cooler or sharing your opinion on a specific task, all in your own home.